Now is a great time to sharpen your GPS skills. 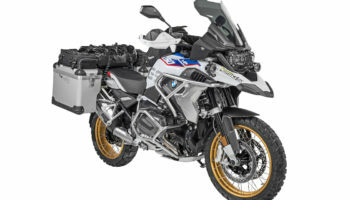 Join Touratech Adventure Expert and Touratech Rally Ride Coordinator, Eric Archambault for this in-depth, GPS specific skills class. 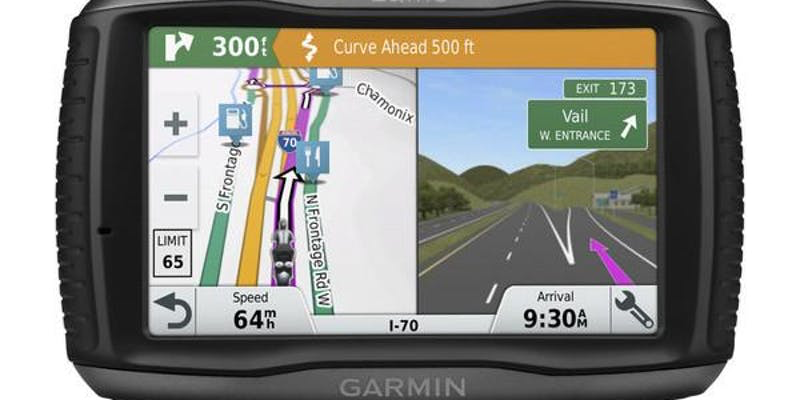 This class will focus on the Garmin Zumo 595 and Zumo 396 units, users with the Garmin Zumo 590, Zumo 395, Zumo 350, BMW Nav 5, BMW Nav 6 are also encouraged to attended as all of these units share the same platform. This FREE CLASS will run a minimum of 3 hours. You should leave with a solid understanding on all of the features, how to customize, and optimal set-up of your GPS unit for your next adventure. Loading and navigating with tracks will also be covered. Space is limited and light refreshments will be served. It’s recommended you bring a lunch and your unit with you, but not required.